I thought this was going to be hard because I'd have to sift through all my To-Read books on Goodreads, but I actually struggled to compile a list of ten. Weird. 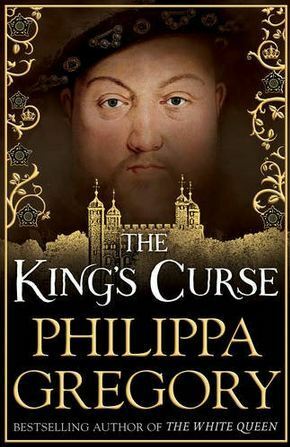 The King's Curse by Philippa Gregory - I've been waiting for this the entire year, and I've featured this countless of time you guys must be sick of it. The finale to The Cousins' War series better be good! 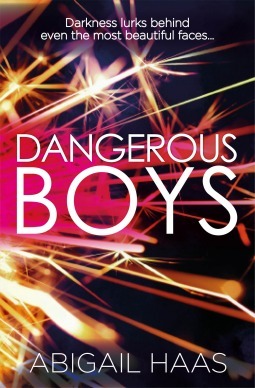 Dangerous Boys by Abigail Haas - This wouldn't even be on the list if I hadn't read Abigail Haas' other novel on the weekend. I loved it so much, I just want to read everything that's written about her. I featured Dangerous Girls as my favourite novel for the week, so read about it here. 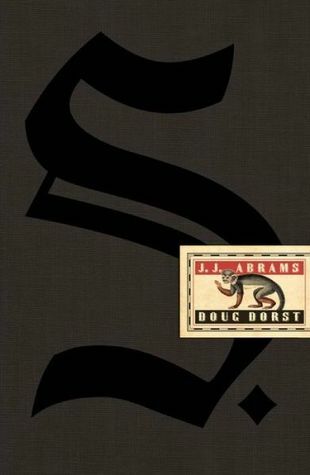 S by J. J Abrams and Doug Dorst - This is the one book I want but don't want because of the price. I found it for $20 in store but hesitated and now it's gone! The Lost Hero by Rick Riordan - Percy Jackon rules! 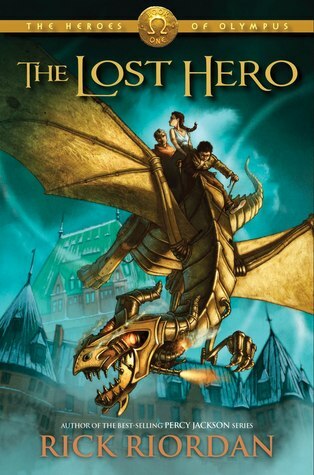 The Lost Hero is part of the companion series - The Heroes of Olympus - to Percy Jackson and the Olympians. 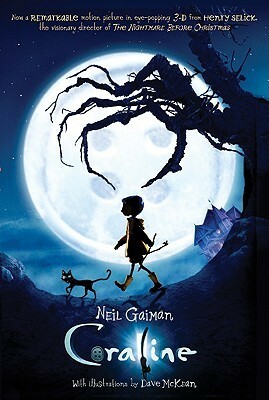 Coraline by Neil Gaiman - I haven't seen the movie yet but there's something about this that draws my attention. 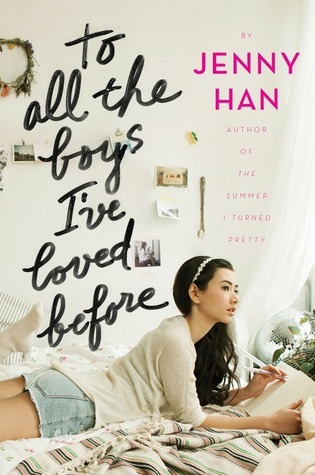 To All The Boys I've Loved Before by Jenny Han - Published this year, I keep coming back to look at this. I need! And Then There Were None by Agatha Christie - I'm hesitantly putting this on my list because as much as I think it'll be an amazing read, I'm also scared out of wits. Still I love crime novels and I can't call myself a crime fan without reading some Agatha Christie. 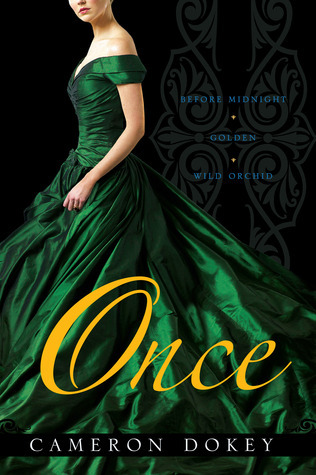 Once by Cameron Dokey - There's actually three separate novels in this bind up, made up of three "farityale" retellings; Mulan, Rapunzel and Cinderella. 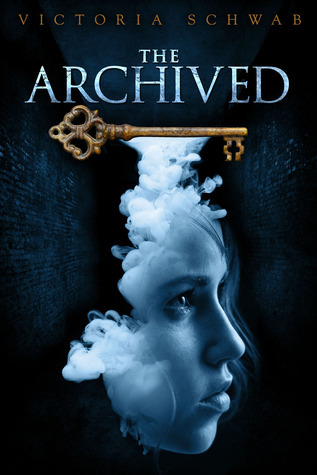 The Archived by Victoria Schwabb - I'm going to blame JesseTheReader with this because every time he raves about this I add it to my cart (then end up not buying it). 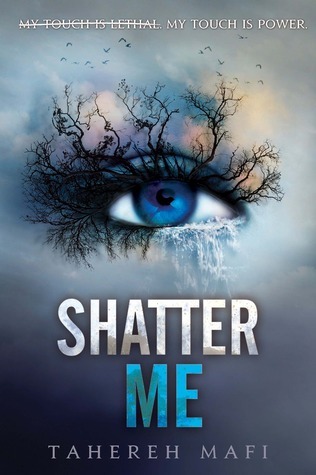 Shatter Me by Tahereh Mafi - Yep, another BookTube recommendation, this time by WhittyNovels (Whitney). Tell Me Your Top Ten!